We constantly think and practice corresponding to the change of circumstance, and grow up. 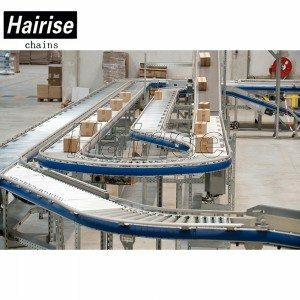 We purpose at the achievement of a richer mind and body as well as living for Roller Conveyor, Pallet Chain Conveyor , Feed Conveyor , Transmission Chain For Oven , We will continue to keep operating hard and as we consider our best to supply the most effective high-quality products, most competitive selling price and exceptional company to each customer. Your gratification, our glory!! !